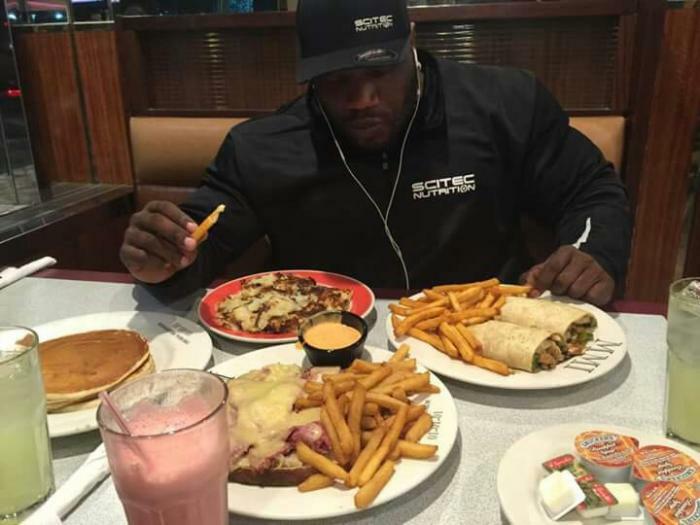 It is off season for bodybuilding! Let's track what is going on during the off season! 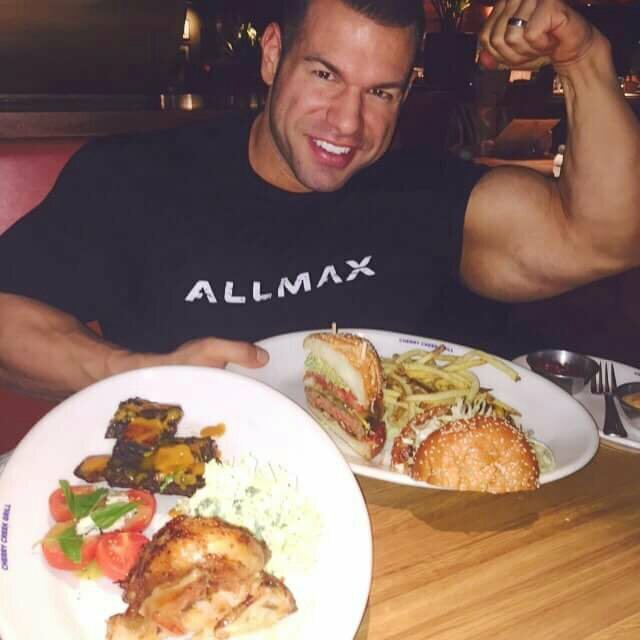 Last edited by MuscleMecca Crew; 12-18-2015 at 05:06 PM. Charles maxx after leg workout. He wants to be bigger than past season! Last edited by TalkAdmin; 10-18-2015 at 11:26 PM. Branch warren. This pic was taken yesterday, he did a guest posing. I will post some video tomorow. Stay tuned! in this video, you can see a new guest posing that branch warren did last weekend. 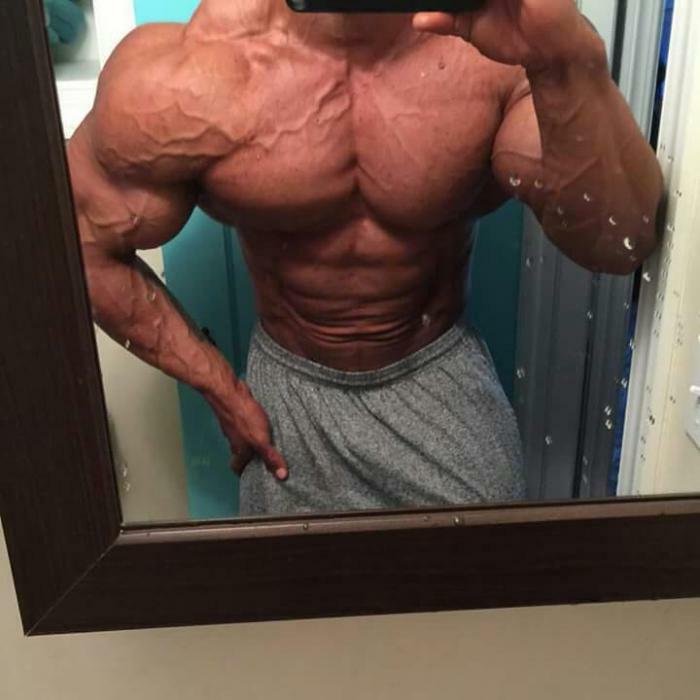 I'm waiting to see how Big Ramy looks. Looking forward to the 2016 Arnold in Columbus, I think Ramy will do it, Kai will do it, and probably Heath, Wolf and others as well. 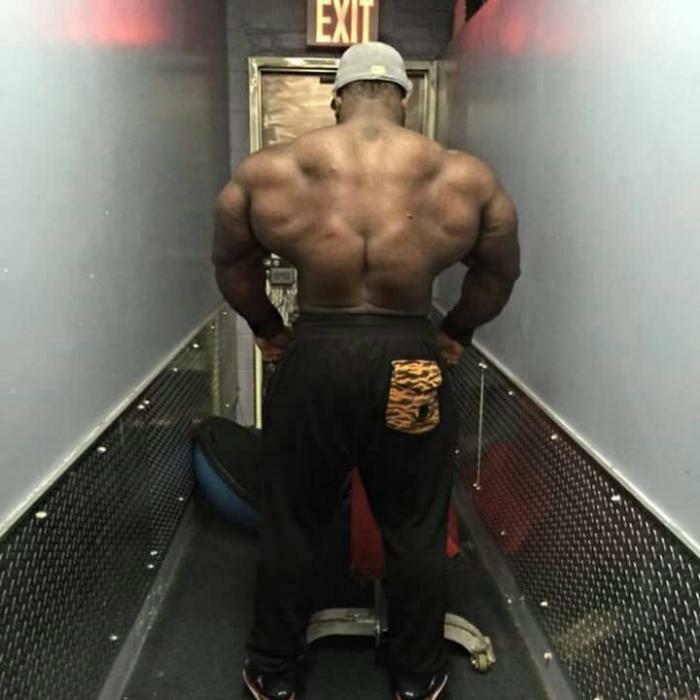 Will be like a preview for the 2016 Olympia. 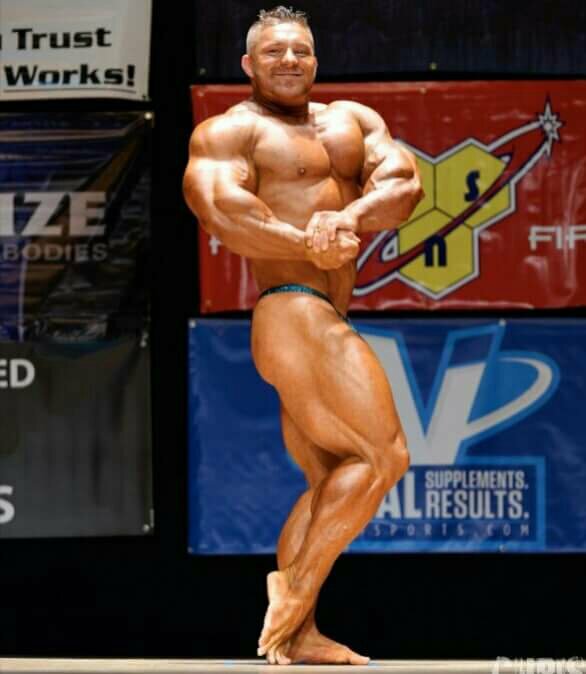 it could be a great show i hope to see big rami at the arnold classic in columbus next year. 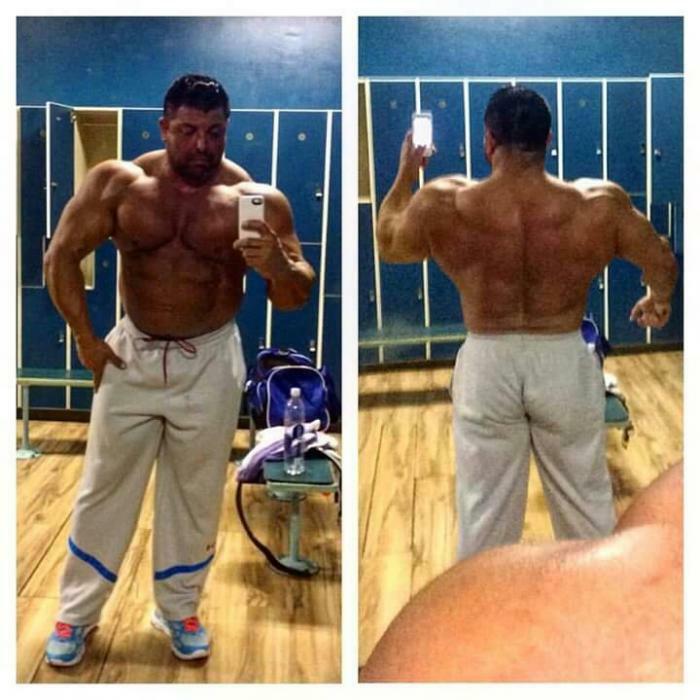 for now, i will see big rami at san marino pro ifbb 2016 in san marino. Juan morel's offseason 270 lbs. aaron clark offseason! he trains very hard! Mr. Olympia Flex Lewis did a guest posing a few days ago! Last edited by TalkAdmin; 02-08-2016 at 11:38 PM.